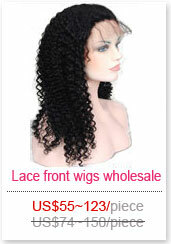 Texture:Deep Curl.Indian human hair full lace wigs wholesale price. 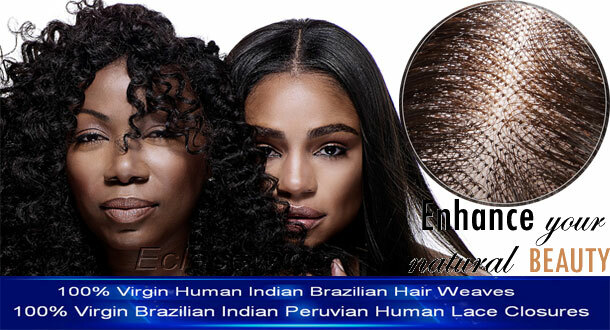 This is a deep curl human hair lace wigs in stock,free style,shedding free,tangle free.we only wholesale 100 percent human hair wig,bleached knots. 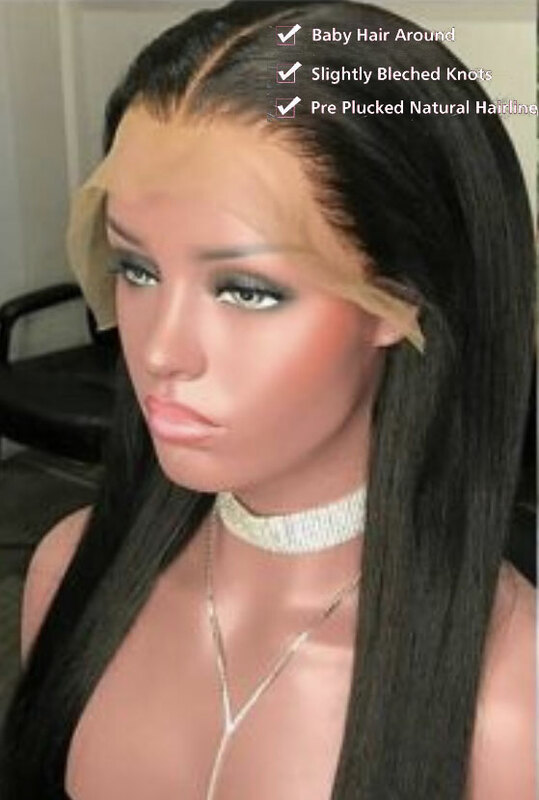 The unit for sale is a full lace wig made with high quality virgin hair. 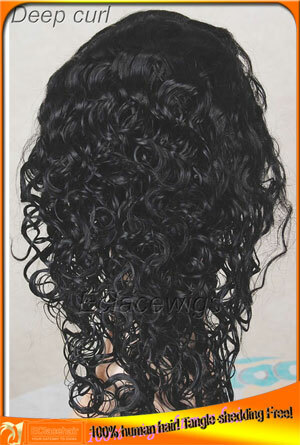 The hair on this unit has been processed to a deep curl pattern that will be sure to turn heads! 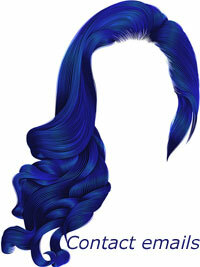 This is a beautiful look that most of customers will be sure to love. 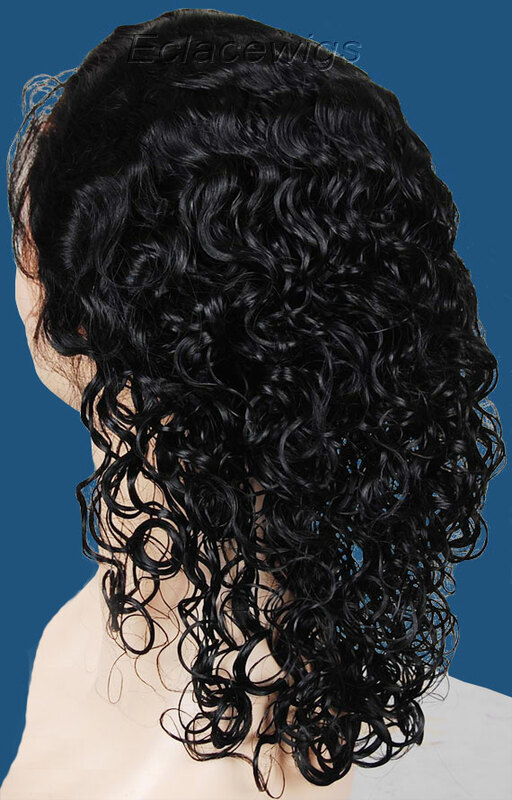 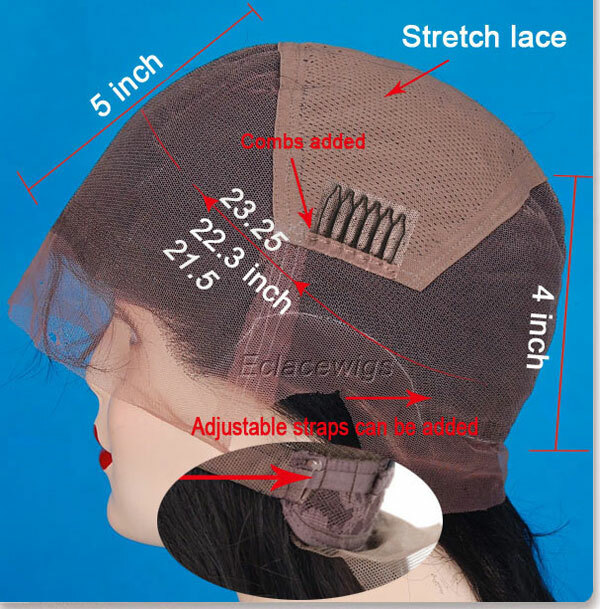 We can add adjustable straps and combs for free when clients like. 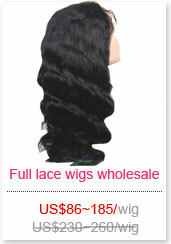 #1,1b,2,4, 613 and natural dark brown full lace wigs are available. 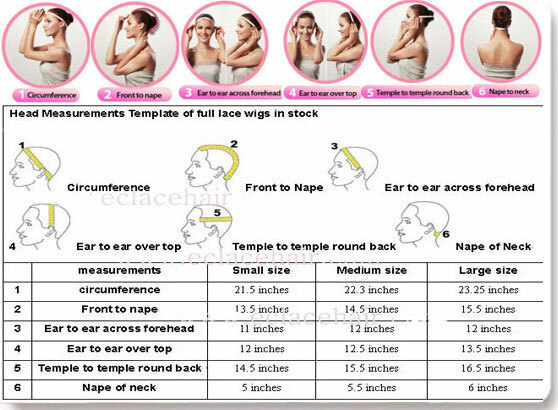 It is 120% density full lace wigs in stock,please contact us for thicker density or light density. 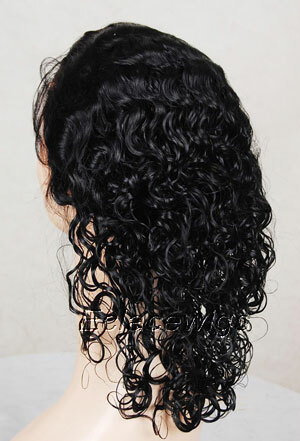 Knots & hairline:slightly bleached only,Pre-plucked natural hairline. 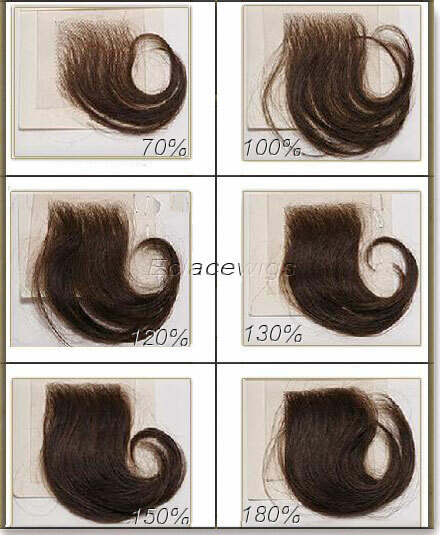 Slightly bleached knots on the front hairline on the perimeter,only color 1 can't be bleached. 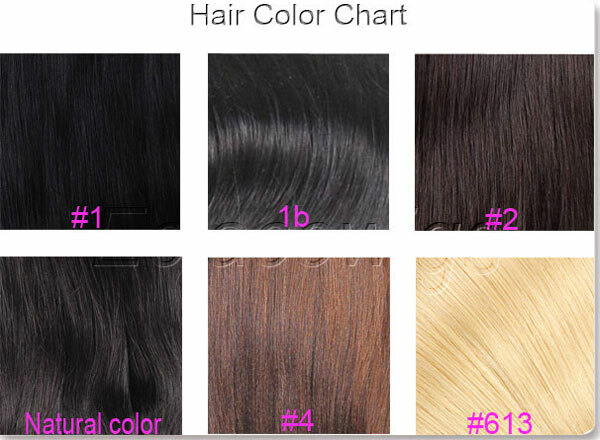 How to test hair material quickly? 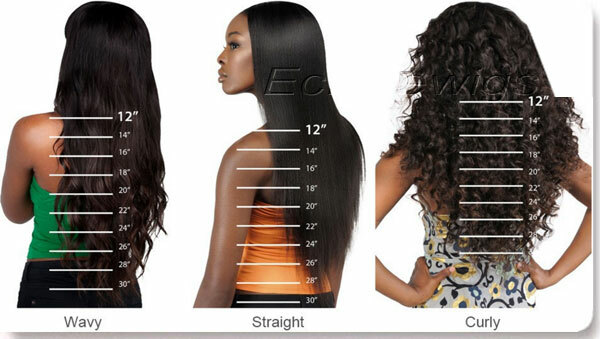 Choose the suitable length and size! 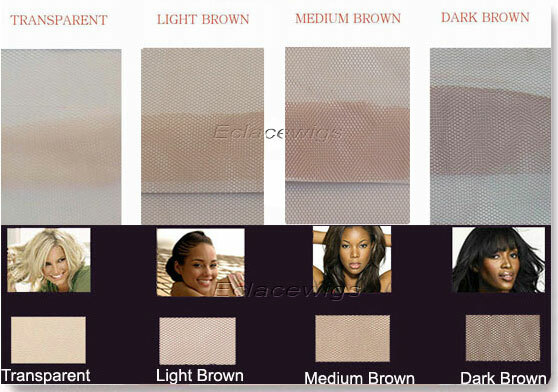 If you have any questions/comments please contact us. 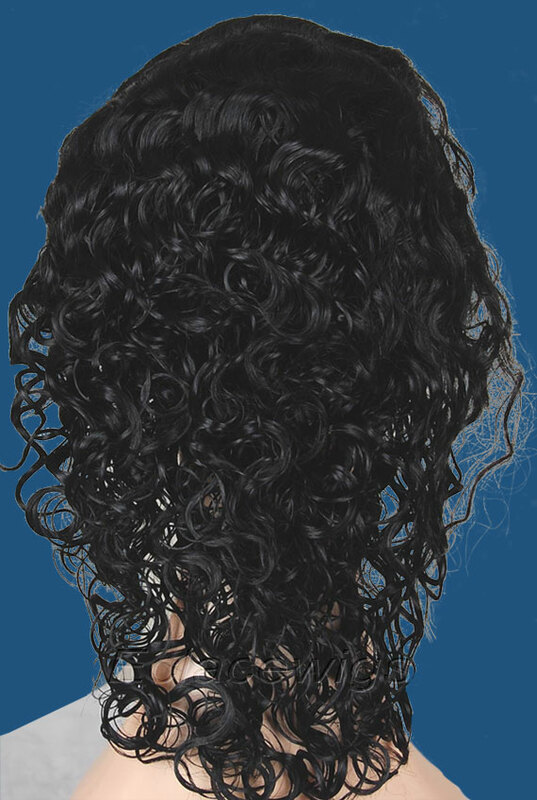 We strive to answer all inquiries in a timely manner. 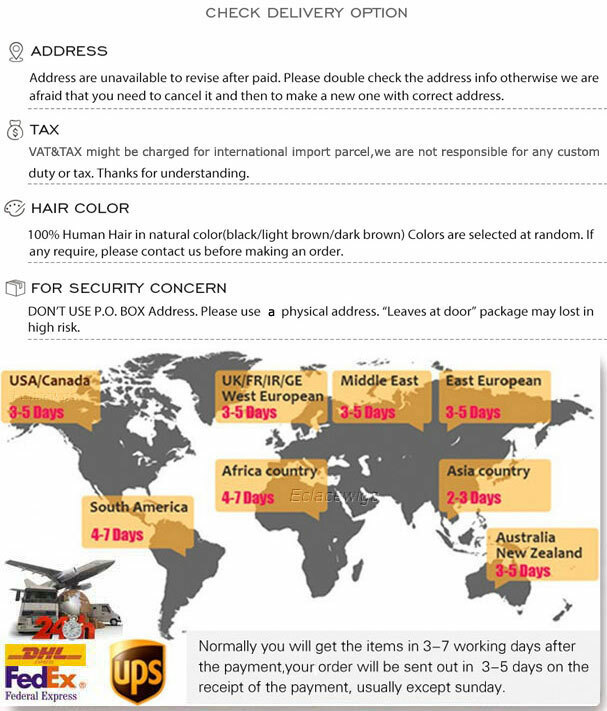 3.We only accept return by EMS,USPS or other postal office serive pacakges,other express shipping packages are very expensive and very difficult to pass our local custom!